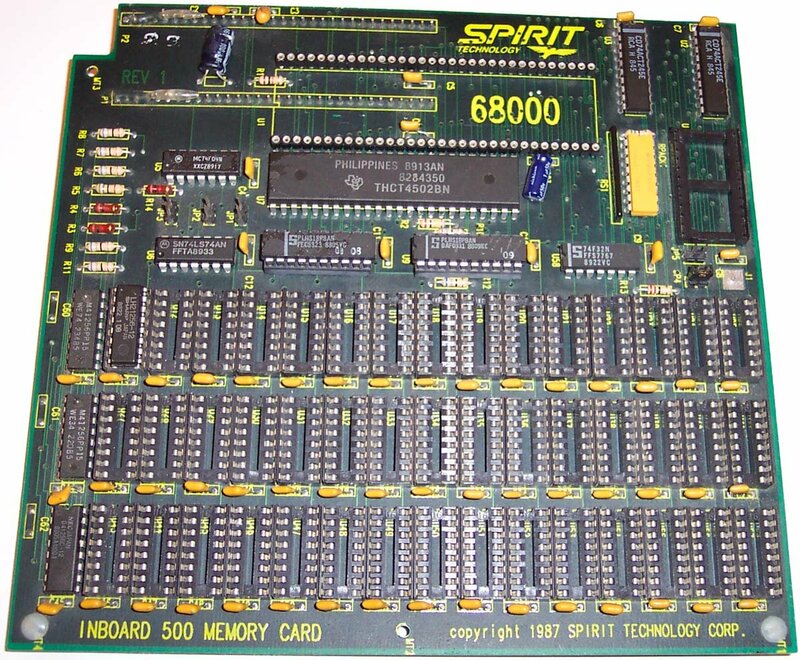 This card was one of the first RAM cards offered as an alternative to Commodores A501 for the A500. 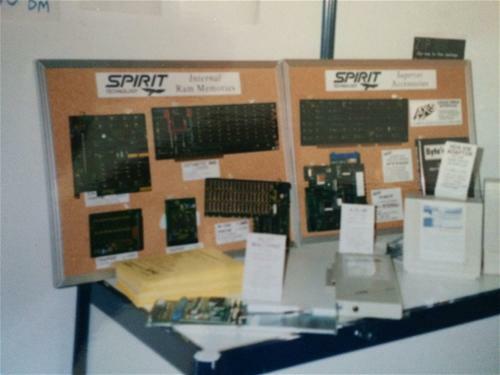 The card works in both the A500 series and the A2000 series of machines. 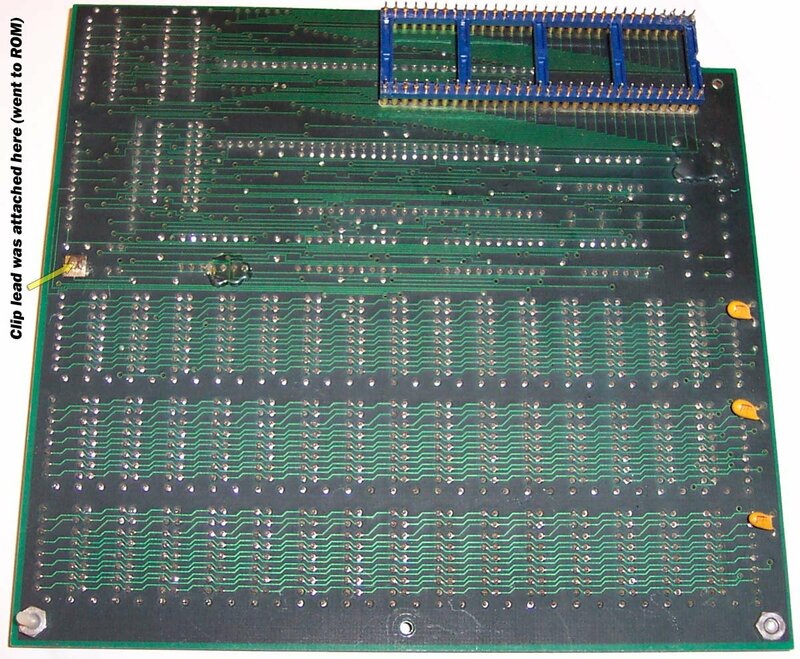 A clip is attached from J1 on the card to one of the pins on the ROM. 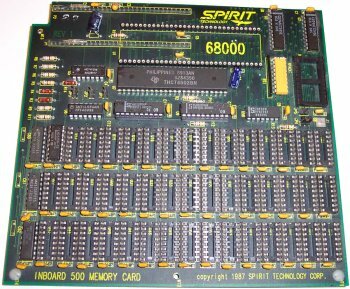 The card plugs into the 68000 socket and the 68000 is plugged onto the card providing you with an additional 1.5MB of RAM. 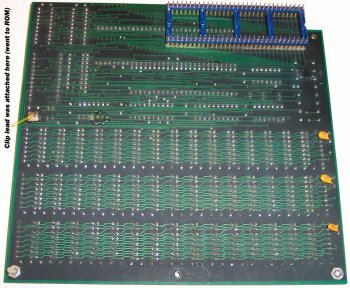 Depending on your Agnus configuration, some of the RAM may be configured as additional CHIP memory, with the rest being added as FAST. Page contributors: Brad Goren, Glen Ouellette, NicDouille.